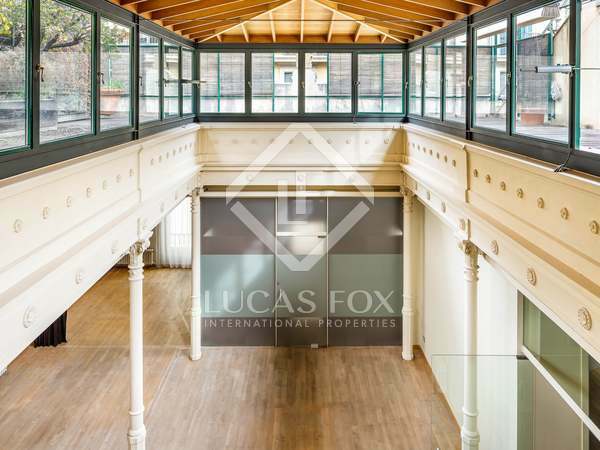 Magnificent 6-storey building with penthouse and a total of 8 refurbished apartments in Sant Antoni, one of Barcelona's up-and-coming neighbourhoods. 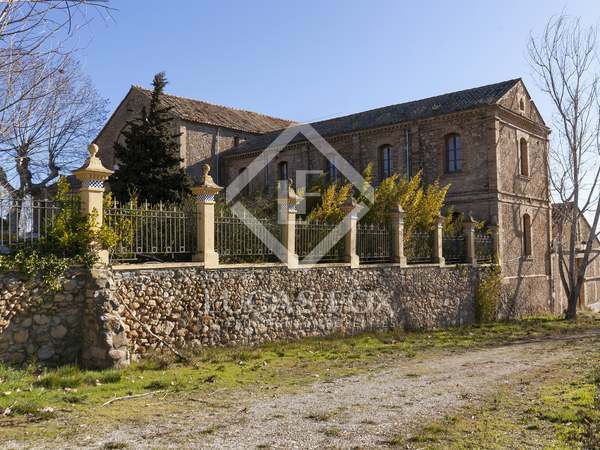 Exceptional 12th century masia and vast 19th century bodega surrounded by idyllic vineyards, 10 minutes from Vilafranca del Penedès. 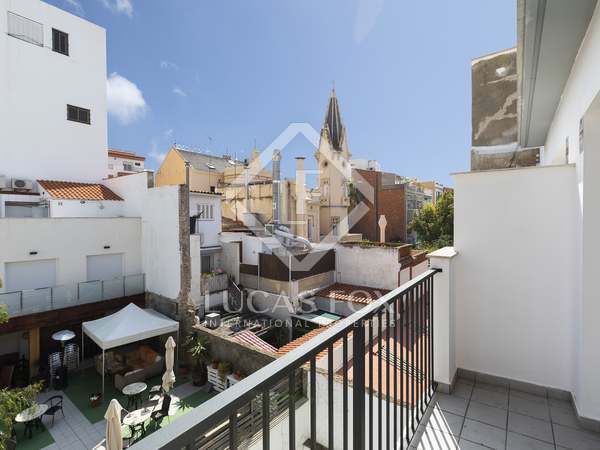 Enormous potential as a country hotel business. 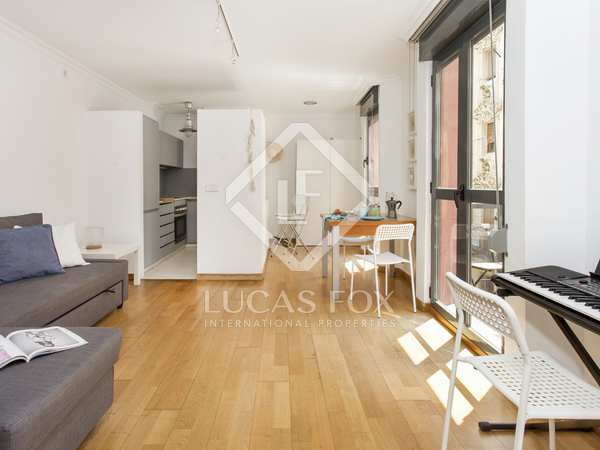 Building with 3 apartments for sale a few meters from the beach in Barceloneta.